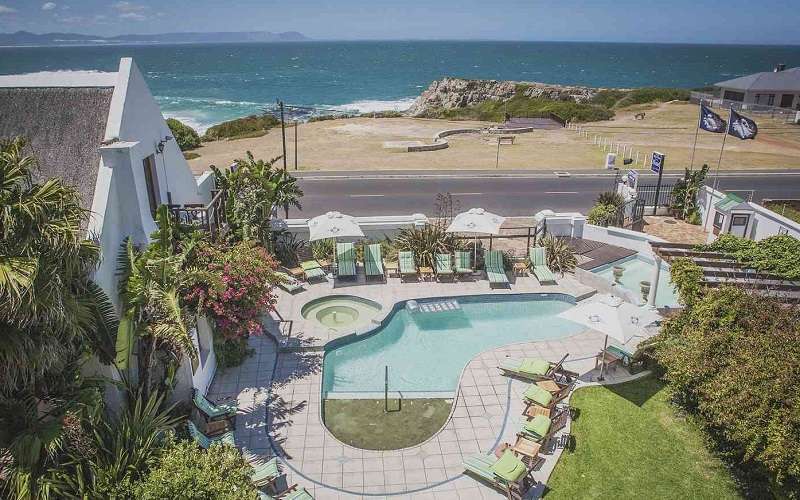 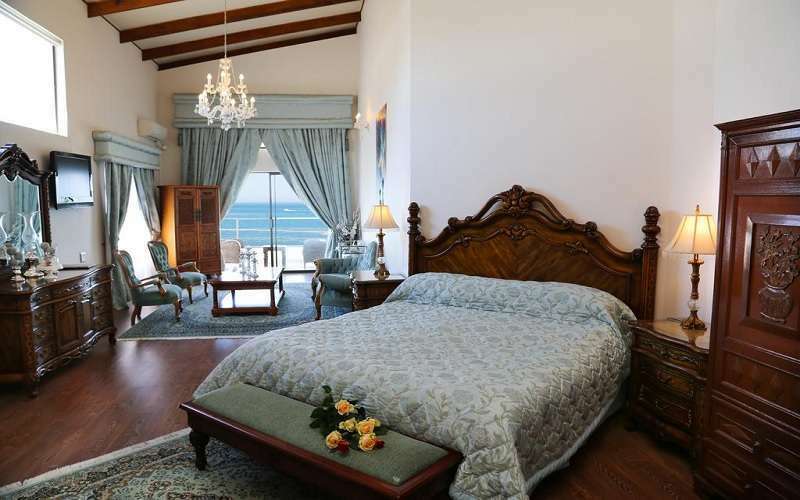 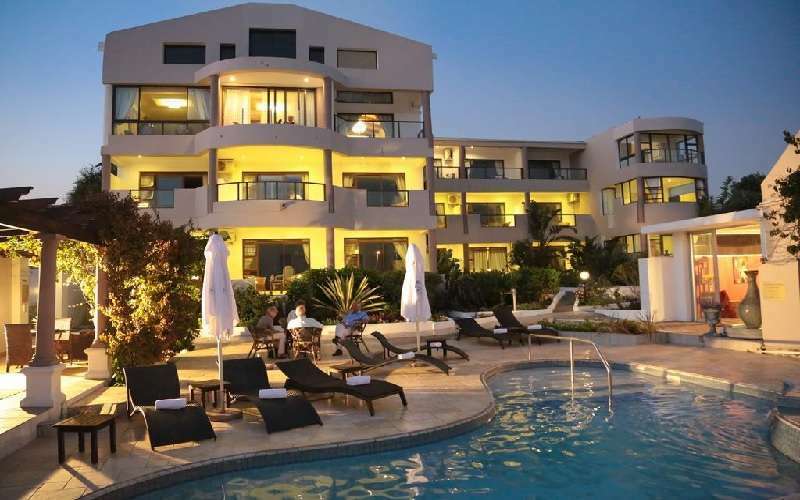 Situated in Hermanus, approximately 120km outside of Cape Town, the Misty Waves Hotel offers luxury hotel accommodation along the Whale Route. 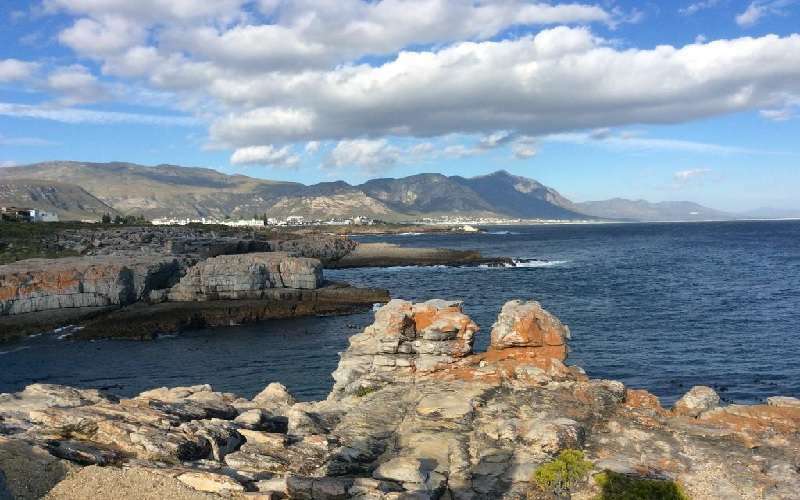 The hotel is situated in walking distance to the history Hermanus village with it's regular craft markets, restaurants and cliff paths. 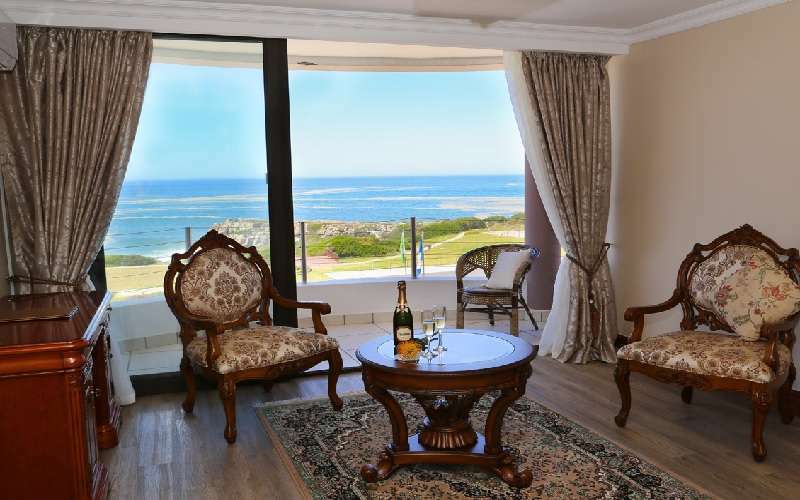 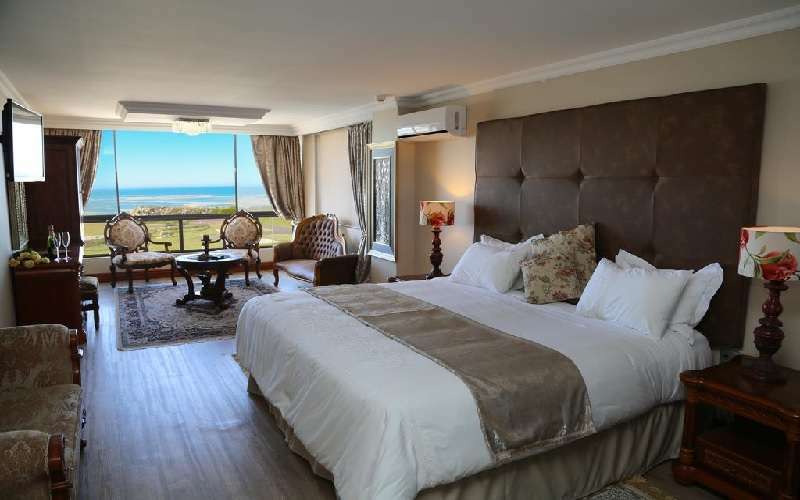 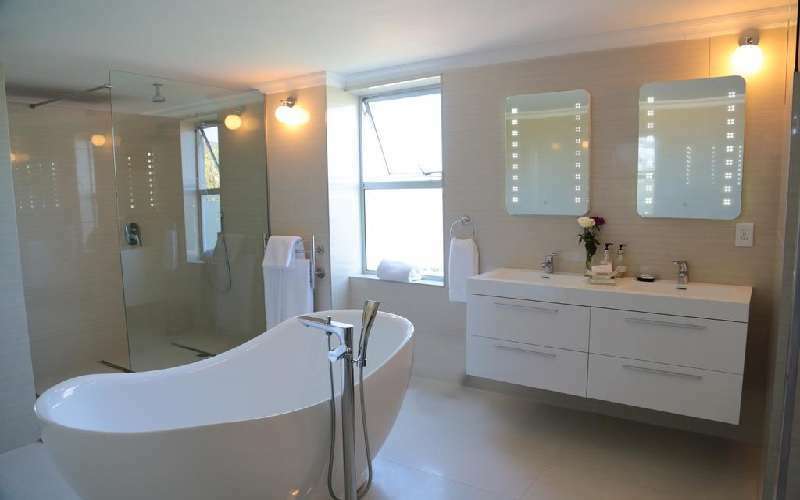 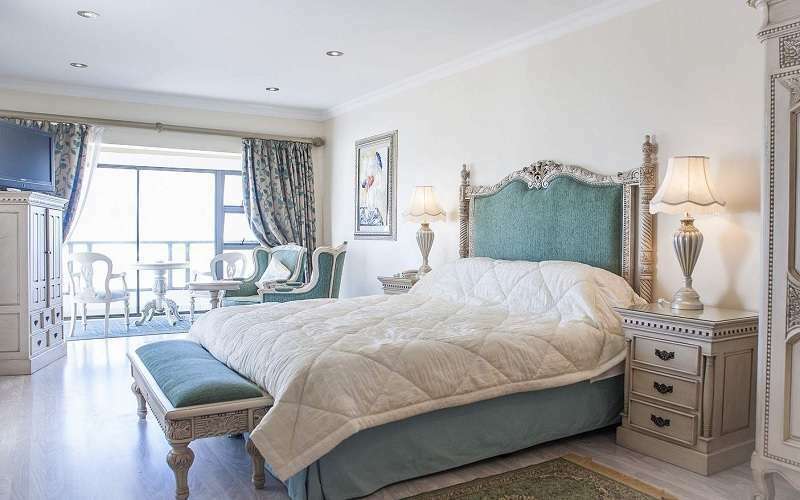 The sea facing suites available at The Hermanus Misty Waves Boutique Guest House is a wonderful place to for whale watching and walks along the cliff paths just metres away from the guest house. 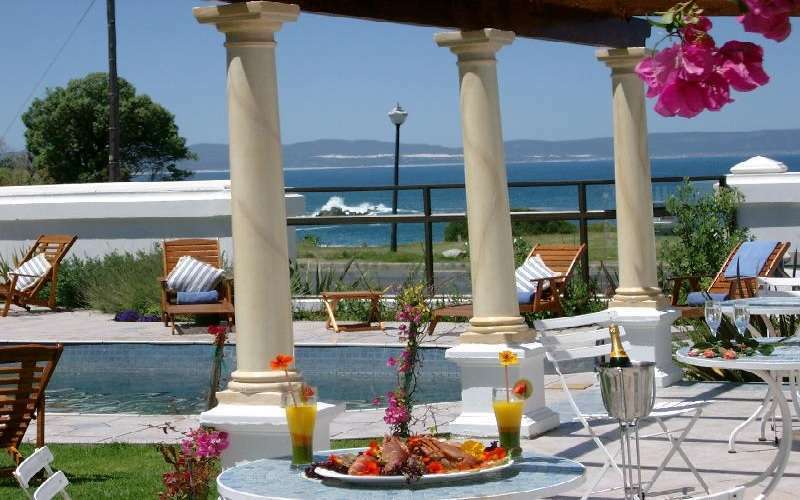 Enjoy the champagne air while relaxing with a cocktail in the exquisite garden and pool with water features all round. 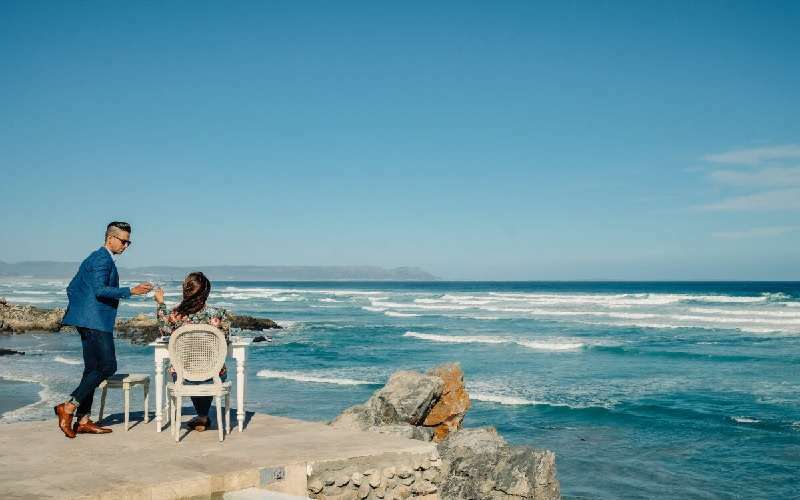 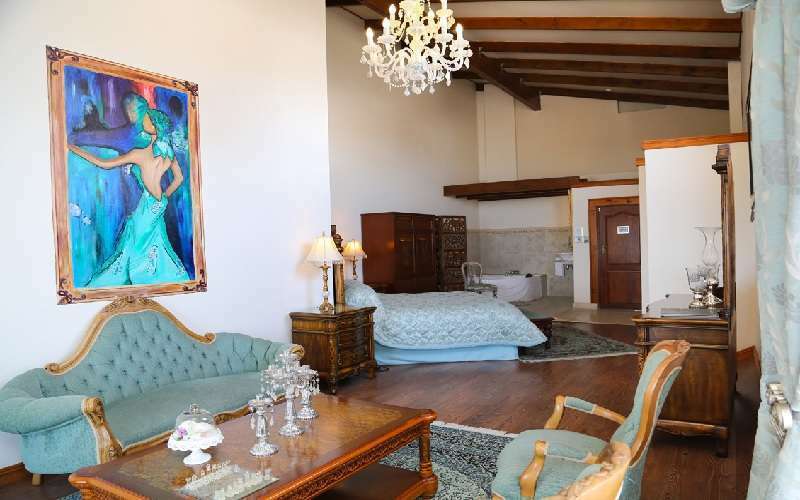 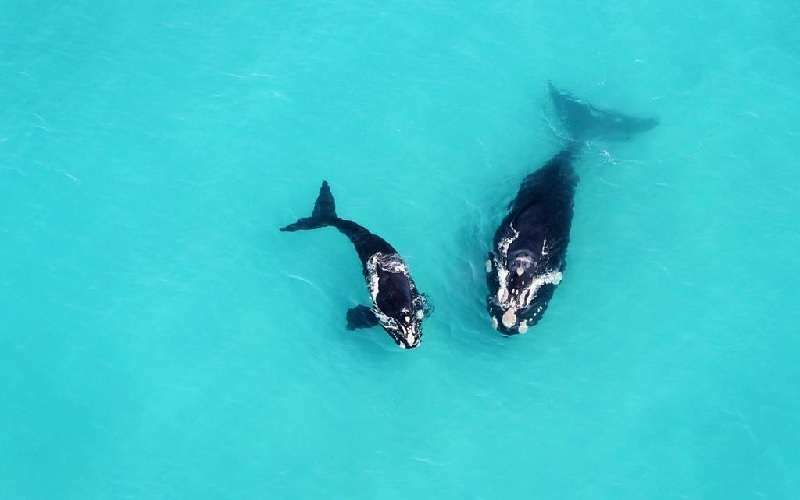 For guests new to the Western Cape and Whale Route, the Misty Waves Guest House can assist you in arranging excursions in and around the Western Cape.